"24" is back, sort of, in the form of the "24: Legacy" reboot that kicked off after the Super Bowl Sunday night. 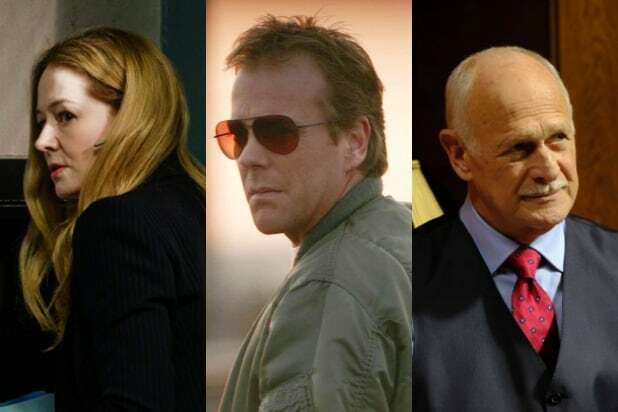 "Legacy" has all the hallmarks of "24," and if it stays true to form it should also have a secret white guy traitor -- a tradition that runs all the way back to Nina Meyers in season 1. We've already met two white terrorists: that Chechen high school girl and her teacher. Let's look at the other white people in the main cast who might turn out to be bad. Remember that there could be more than one. 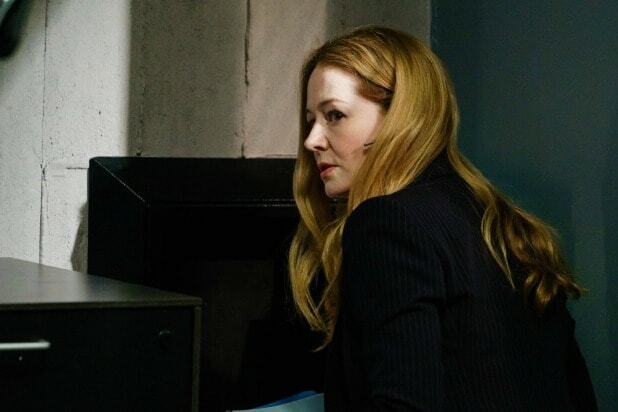 Rebecca Ingram (Miranda Otto)An unlikely choice because she's the viewpoint CTU character. However, Otto played a CIA station chief who sold secrets to the Russians last year on "Homeland," so it's hard not to think of her as a traitor when she's playing basically the same role otherwise. Marcus Grimes (Charlie Hofheimer)I have zero reason to suspect Grimes since the terrorists were actively trying to kill him. But "24" has never been concerned with that sort of logic so neither will I.
Keith Mullins (Teddy Sears)The new director of CTU is extremely white, so anything is possible with him. Andy (Dan Bucatinsky)CTU has had an alarming number of analysts who were traitors over the years -- though, I should note, they weren't all white. But since the other main CTU analyst we've met is the cousin of old "24" hero Edgar Styles (RIP), Andy seems like a much likelier suspect. Chloe (Mary Lynn Rajskub)Though her involvement in "24: Legacy" isn't confirmed, executive producer Evan Katz has hinted that it's possible she'll show up at some point. And she's white, so she could be a bad guy. Jack Bauer (Kiefer Sutherland)Like Chloe, Jack isn't confirmed to appear on "24: Legacy." But everybody assumes Jack will make an appearance at some point just because. What if it were as the main villain? If Vin Diesel can be the villain of a "Fast and Furious" movie, anything is possible -- especially when we're talking about which white people could secretly be evil on "24." Henry Donovan (Gerald McRaney)The father of Jimmy Smits' John Donavan first appears in episode 2, and is a rich guy who owns a mansion. He's probably the odds-on favorite to be a Secret White Guy "24" Traitor for that alone. Drew (Zayne Emory)The fact that he was upset when he found out his girlfriend was a terrorist may seem to point to his innocence. 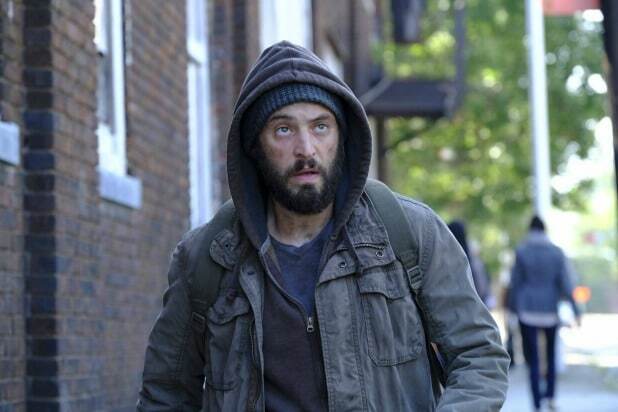 However, he was dating a terrorist and he looks like Spinner from "Degrassi" so he's hardly trustworthy. Grimes' sister (Aynsley Bubbico)You may think she's dead, but the screen cut to black before the terrorist guy pulled the trigger. This is "24," OK, and all possibilities must be considered. Locke (Bailey Chase)Is gay, and used to be in a relationship with Andy -- a fact he wants to keep secret because he's worried it'll ruin his chances at advancing in his career. Which really makes him way too sympathetic to be the bad guy, but you never really know with "24."